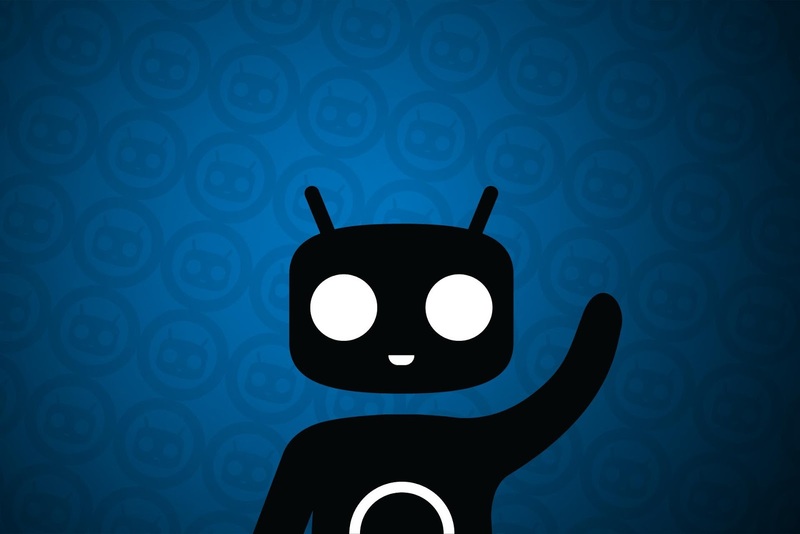 The crazy guys at +CyanogenMod have added yet again another interesting feature. They've added a Camera toggle you can place on your notification window. It comes up as a simple camera tile, but when you click on it a small viewfinder appears. When clicking on the live image, you'll instantly snap a picture. Discussing with a couple of my friends, we have yet to really determine the usefulness of this feature, but as an Android device, we love our options. The best scenario I can think of for this feature is to discreetly take pictures of something or someone without alerting them or others around you.